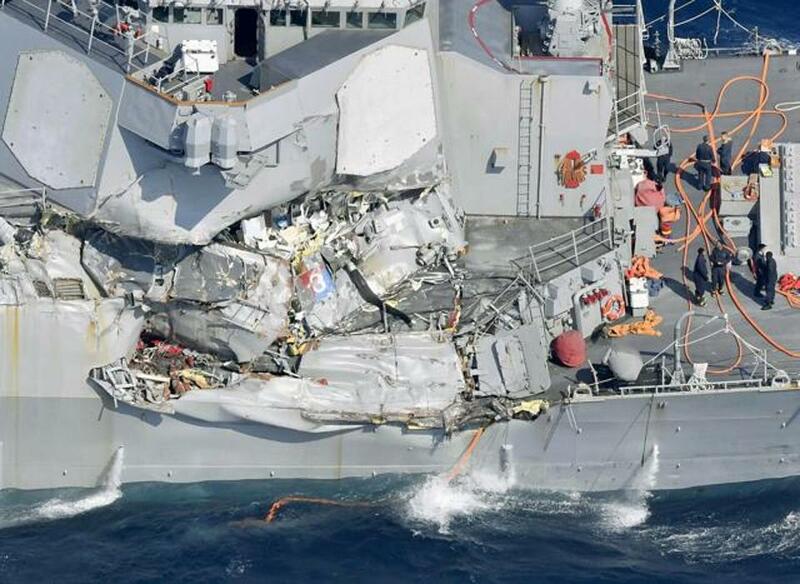 Seven Navy sailors were missing and the captain and at least two others were injured after a US destroyer and a container ship collided off the coast of Japan before dawn Saturday, the US Navy and Japanese coast guard reported. The ship's captain, Cmdr. 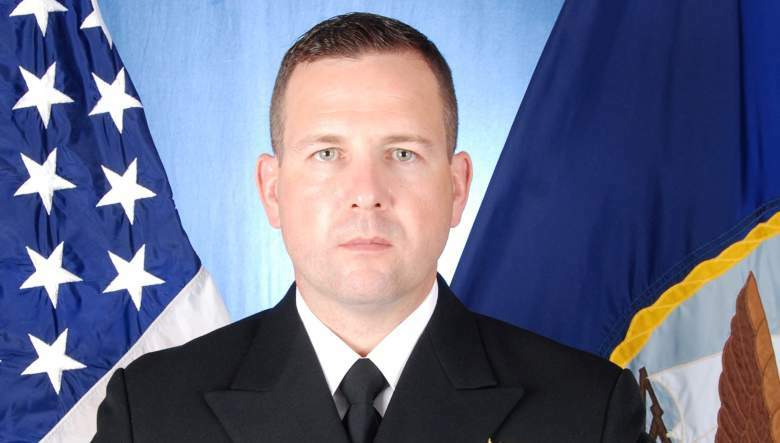 Bryce Benson, was airlifted to the US Naval Hospital in Yokosuka and was in stable condition, the US 7th Fleet said in a statement. Two other crew suffered cuts and bruises and were evacuated, it said. It was unclear how many others may have been hurt. 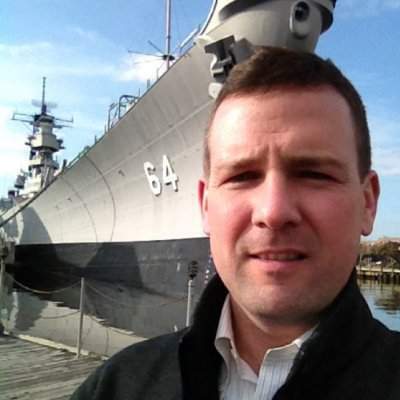 The Fitzgerald had limited propulsion after suffering damage on the right side below the water line and a US defense official said there was flooding in three compartments. It wasn't clear yet what caused the nighttime collision between the destroyer and the container ship four times its size. Most of the more than 200 sailors aboard would have been asleep in their berths, some of which were reportedly flooded. The Japan coast guard said it received an emergency call from a Philippine-registered container ship ACX Crystal around 2:20 am (1720 GMT Friday) that it had collided with the Fitzgerald southwest of Yokusuka, Japan. Seven U.S. sailors are missing at sea after the June 16 incident between the 505-foot Navy destroyer and a larger container ship called the ACX Crystal. The cause has not yet been released. The incident is still under investigation, and right now, efforts are focused on stabilizing the ship and, most importantly, finding the missing sailors. Benson was among those injured in the collision with the ACX Crystal container ship, which occurred about 56 nautical miles of Yokosuka, Japan. However, it appears he will be OK. Most concerning, of course: Those who are missing. "Just heard the sweetest voice and saw a wonderful face. He's okay. Thank you all for the prayers," Rita Schrimsher of Athens, Alabama, tweeted after speaking with her 23-year-old grandson Jackson Schrimsher via Facetime. "It could have been worse so we're grateful," she said by phone. The Navy's Pacific Fleet said the extent of damage to the Fitzgerald was being determined and the incident was under investigation.